Aluminium sheet is a new kind of building decorative materials for more and more population among the customer, Aluminium wall panel is lighter than the iron and steel, also, It’s waterproof, fireproof and much popular decorative building materials. 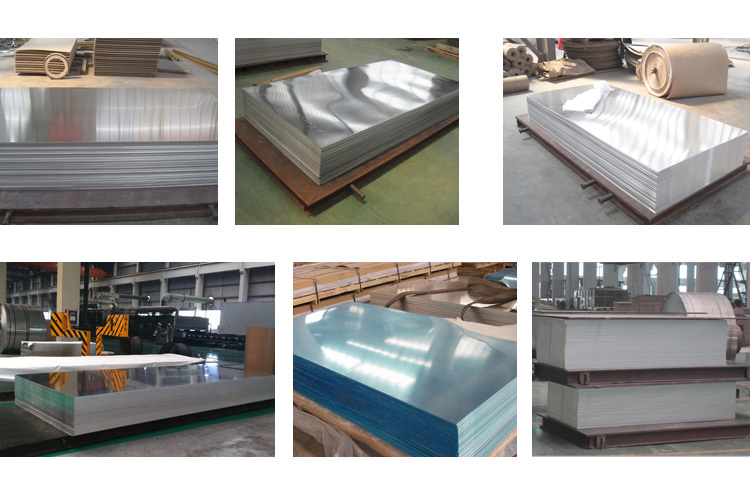 We would like to highlight our aluminium sheet,aluminium alloy sheet(1050,1060, 1070,1100,3003,3004,3105,8011,5052) with good physical performance, flat surface and smooth edge , Suitable for both deep drawing and Spinning. 1100H24 aluminium alloy sheet has the high precent of aluminium, it has the good expand ability, so, aluminium wall panel can shape flat, curve, circle and differnet kind of pattern.